Happy Monday, my friends! I’m really excited to share today’s recipe. 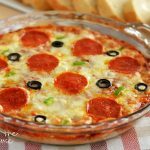 This French bread pizza is beyond words delicious. 🙂 I love to use French bread for pizzas, especially on week nights. 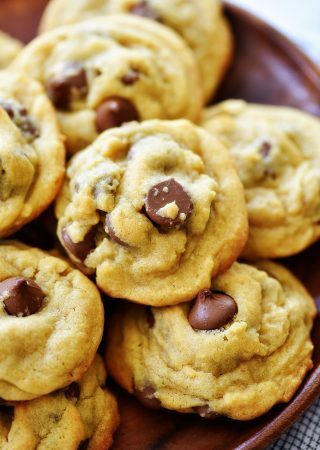 It is such a time-saver and they always taste delicious! 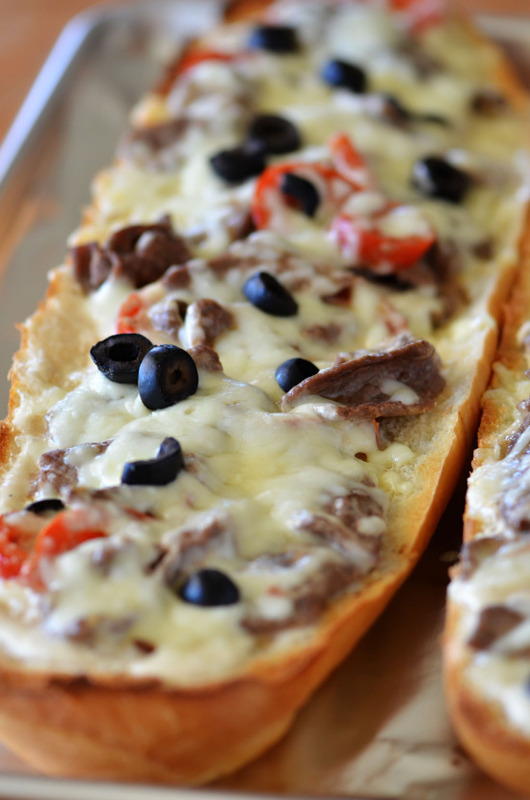 This Italian Cheese Steak version is my new favorite. 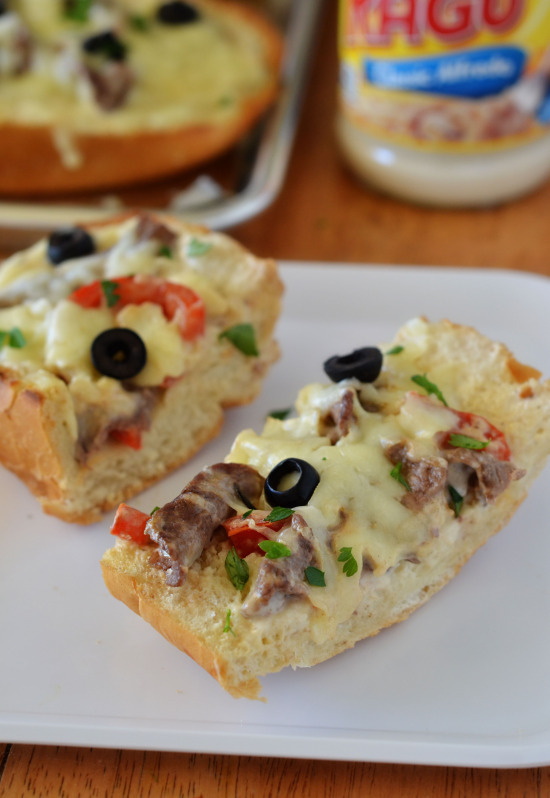 It has all the elements of a classic Italian cheese steak, but in French bread pizza form! Think steak, cheese and bell peppers tossed in creamy Ragù® Cheese Creations Classic Alfredo Sauce baked on French bread. Mmmmmm! 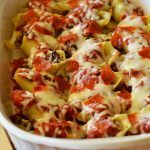 I absolutely LOVE to use Ragù® Sauce in my recipes! My Mom used Ragù® Sauce all the time when I was a kid! 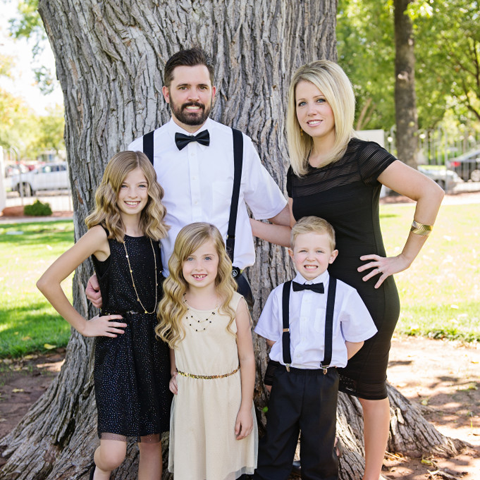 They have a delicious taste the whole family will love. Because of the history I have with their sauce, I’m so excited to be a part of the Ragù® New Tra Dish challenge! 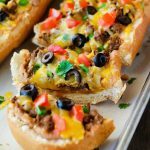 I mixed and matched two classic Ragù® recipes, Italian Cheese Steak Sandwiches and Three Cheese Pizzas and turned them into this Italian Cheese Steak French bread pizzas! A New Tra Dish, if you will! 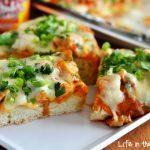 I knew the Ragù® Cheese Creations Classic Alfredo would be amazing on top of this French bread pizza, and yep, I was definitely right! 🙂 It gave the pizza a great creaminess and rich flavor. Once it was out of the oven, we dug right into it. It stood no chance with us! This recipe was ready in about 30 minutes! 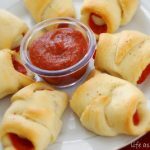 Perfect for those busy weeknights, or when last minute guests come over to watch a game! Everyone will love this pizza! 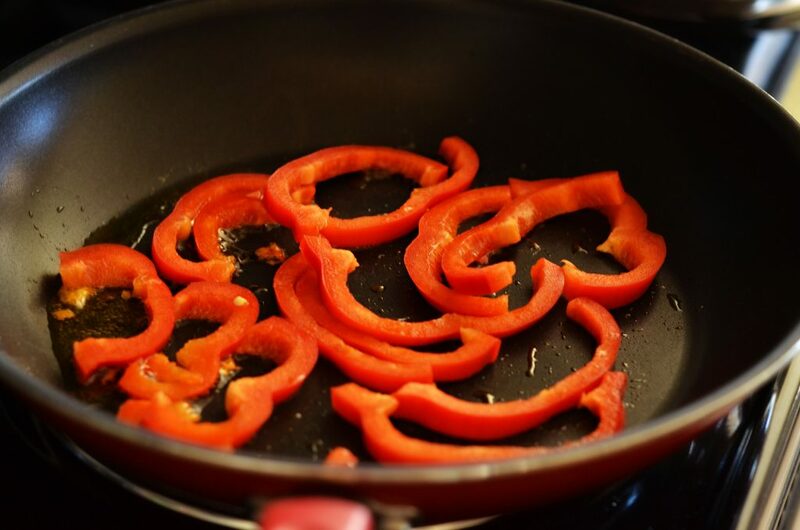 Start by sautéing sliced red bell peppers in some olive oil. Once bell peppers are crisp-tender, add the sliced steak. 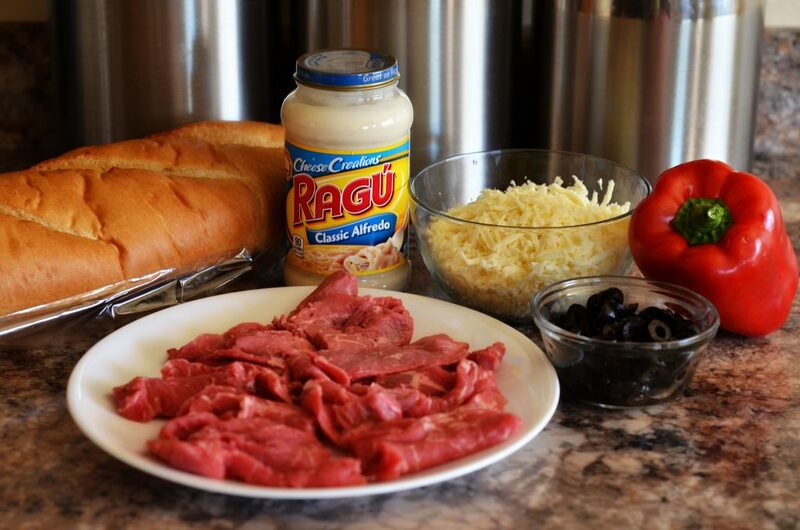 Cook until steak is browned, then pour in half of the Ragù® Cheese Creations Classic Alfredo! 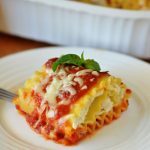 Cover it with mozzarella and olives and pop it in the oven! Preheat oven to 425° F. Line a large baking sheet with aluminum foil. In a large skillet, heat olive oil over medium-high heat. Add sliced bell pepper. Cook and stir pepper 3 to 4 minutes, or until crisp tender. 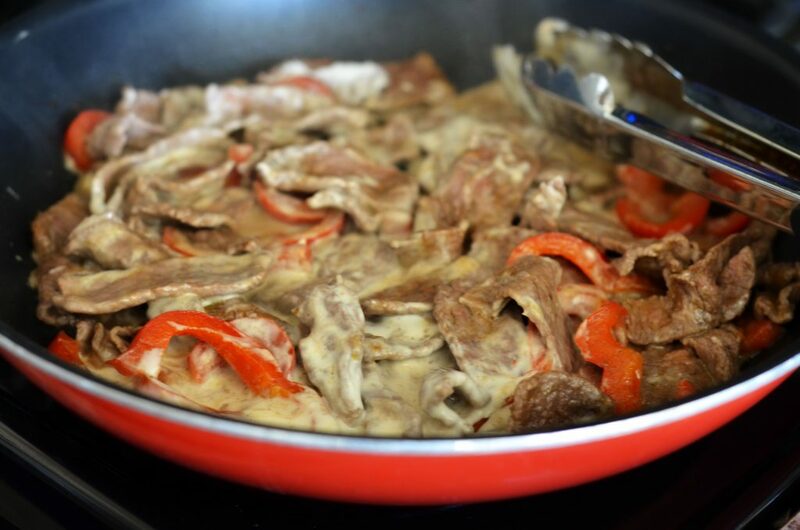 Add sliced steak to the peppers. Cook until steak is browned. 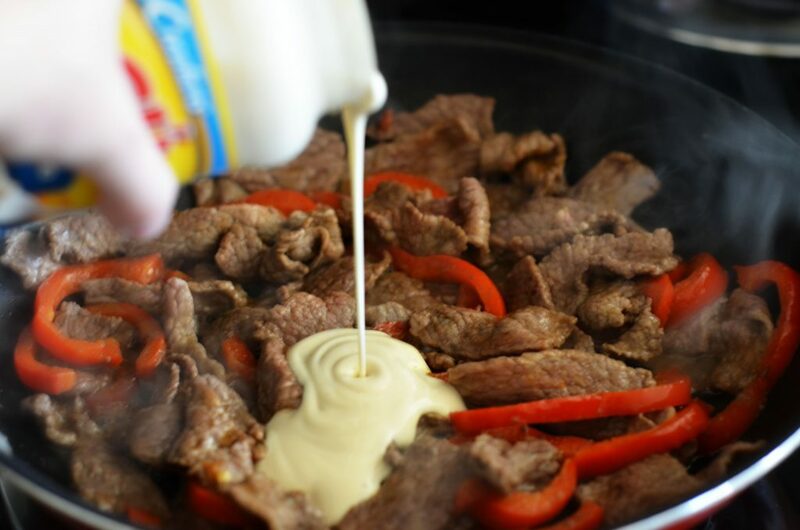 Add half of the jar of Ragù® Classic Alfredo sauce to the steak and peppers. Reduce heat to low. Stir until mixture is heated through. Remove from heat. Slice the French bread in half, lengthwise. Place both pieces, cut side up, onto the prepared baking sheet. Spread the remaining Alfredo sauce over both pieces of bread. 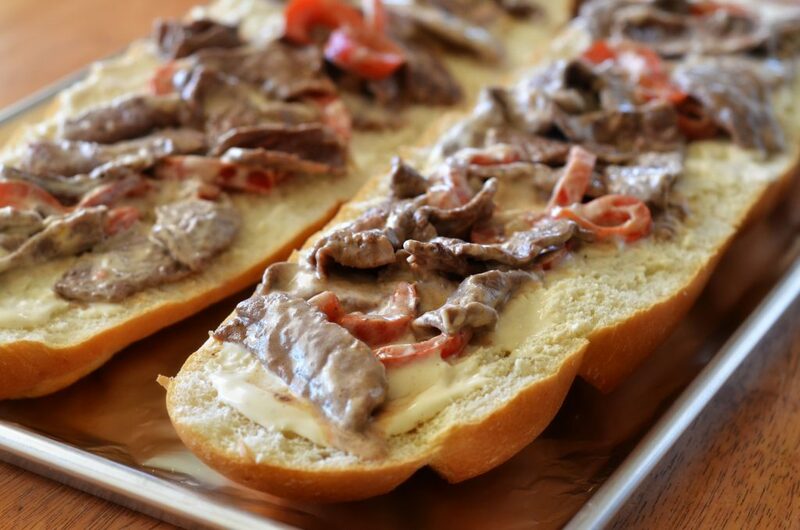 Top each piece of French bread with the steak mixture. Top each with one cup of cheese. Spread the sliced olives evenly over the top. 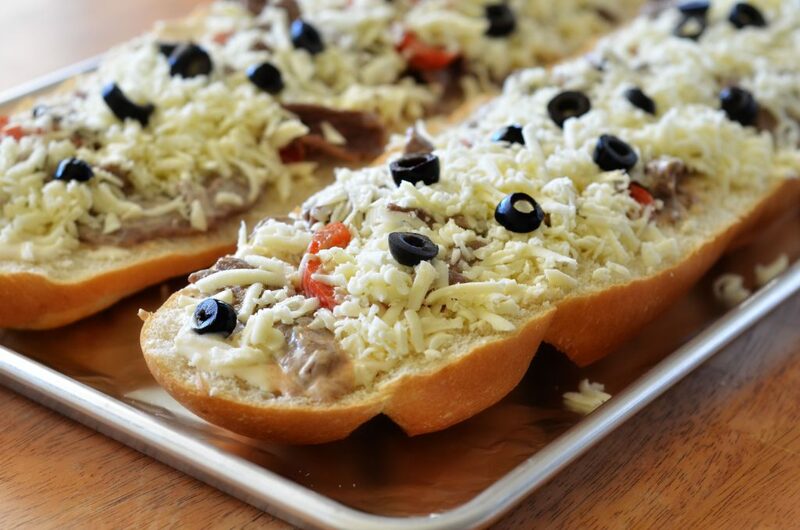 Bake French bread pizzas for 12 to 15 minutes, or until cheese is melted and bubbly. Remove from oven and let stand 5 minutes before slicing and serving. Enjoy! If you’d like to get involved with Ragù® Sauce Masters you can learn more HERE. Did you find the steak like that in the grocery store, or did you slice it? It just looks super thin, like deli meat and I have not seen that before. Thanks, it looks delish! I’m licking my lips over these pictures. Yum. 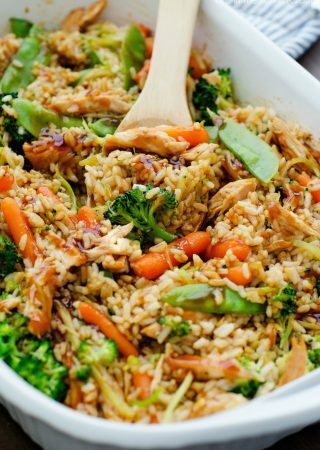 I am excited to say that I am making this meal this evening!! My only question is, do you season the meat at all before adding the cheese sauce? Thanks! You could definitely season them with salt and pepper! Joann, I’ve never heard of Steak-Ums!?? Hi Holly, Thanks for getting back to me so quickly. Steakumms is a finely chopped steak that comes in a box and you can get it in the freezer section in most grocery stores. If you google steakumm it will show a picture of them. They are really good, we use it to make cheese steak subs. 🙂 Thanks again..
Pls add An option to pin this. When I hit the pin – it goes to your pins. Does not allow me to pin it on my page for later. Looks great!